Welcome to Torchmate CNC Cutting Systems! 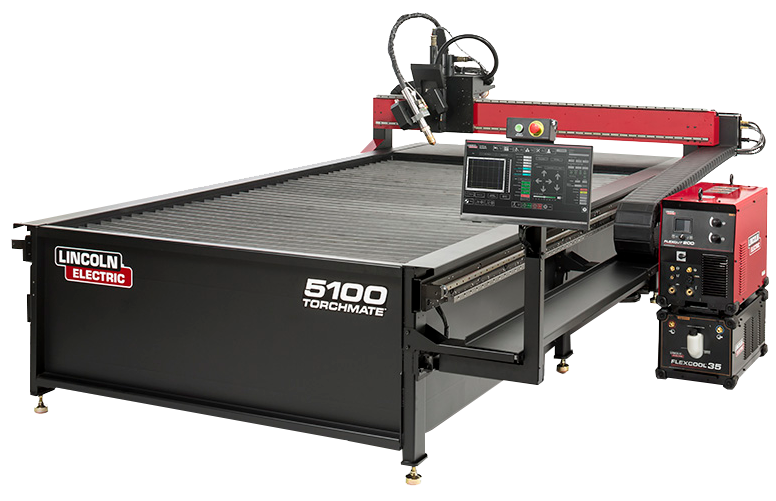 The Torchmate® product line of automated plasma cutting tables encompasses a broad scope of machines: from our entry-level CNC machines—the Torchmate 4400, to our industrial plasma cutting tables with the Torchmate 5100, and everything in between. Our fully assembled machines are ideal for the small or mid size shop looking to add their first piece of automated machinery to their business. The Torchmate X table brings the weight and durability of a 5,000+ pound fabricated mild steel water table to fabrication shops that are ready for a commitment to in-house manufacturing. A bevel head option is offered on our advanced, industrial CNC plasma table, the Torchmate 5100, giving you weld ready parts directly from the table. 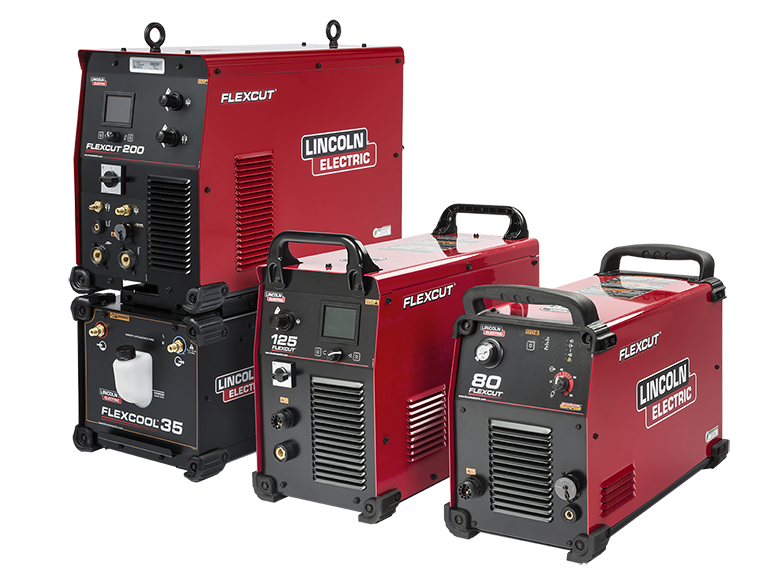 Our machines feature the FlexCut® series of plasma cutters designed specifically to work with Torchmate machines. These units include the FlexCut 80, FlexCut 125, and FlexCut 200. Our Spirit® II high definition plasma cutters offer excellent cut quality for those needing even higher cut quality. 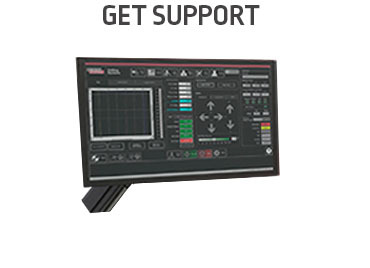 Businesses rooted in agriculture, industrial manufacturing, architecture, and a host of other industries can all benefit from the business improvements a Torchmate branded CNC cutting table can bring. 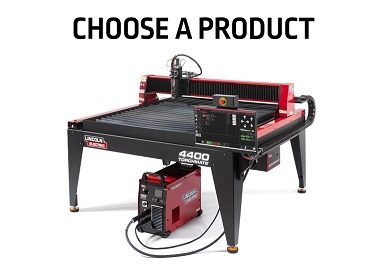 For any information on how to choose the right plasma cutting table for your business or your hobby, click our How To Choose page to explore the entire product line. You may also call our sales department at (775) 673-2200 to discuss what robotic plasma system is right for you. 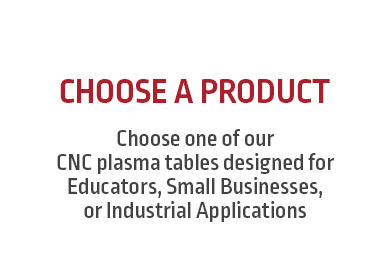 The utility of our plasma tables goes beyond the normal scope of what our customers classify as a fabrication machine. Our metal cutting processes include plasma and oxy-fuel and allow you to expand your business in a variety of new ways. 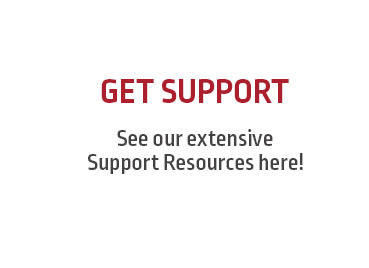 Please find the link to our customer success stories here, and read about how thousands of our machines around the world have driven successful businesses in the fabrication industry. We’ve been making affordable cutting tables since 1979, and have accelerated our technological advances in motion control, height control, and manufacturing due to the acquisition by Lincoln Electric® in 2011. 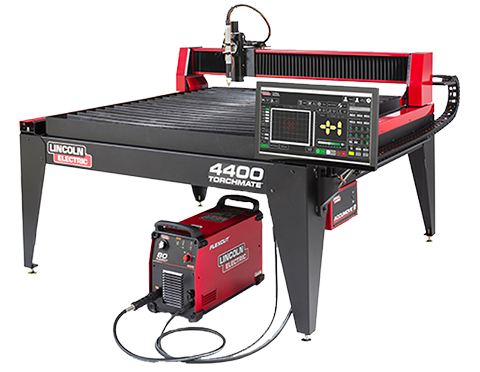 Lincoln Electric has made this international brand of CNC plasma tables a top-tier product in the world of plasma automation, and will continue to offer the affordability and quality that has made Torchmate a household name in the fabrication industry. Our business hours are from 7:00 am to 4:00 pm Pacific time. Call us toll free today at (866) 571-1066. 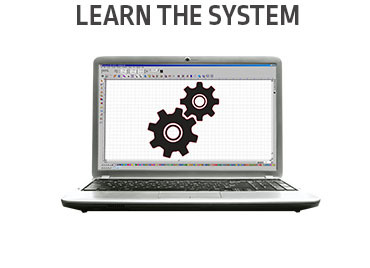 Let one of our trained CNC professionals guide you through every step of the CNC cutting process. 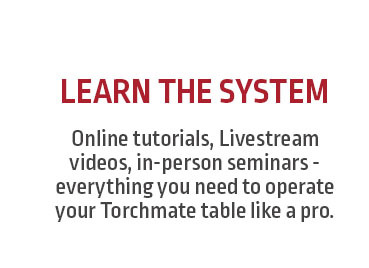 We would love to have you join the thousands that are already part of our Torchmate family. Spanish speaking sales department: ¿Se habla español? Torchmate esta orgulloso de ofrecer a nuestros clientes el nuevo departamento de ventas en español. Para mas información de nuestro productos y ventas contacten a nuestro representante de ventas Diego al +57 13648800 Ext. 7710 / Mobile: +57 3187358186, o enviénos su información y preguntas a diego@torchmate.com. Tenemos la solución en sistemas de corte CNC para toda la industria, nuestros sistemas de corte están disponibles en todo Latino América.